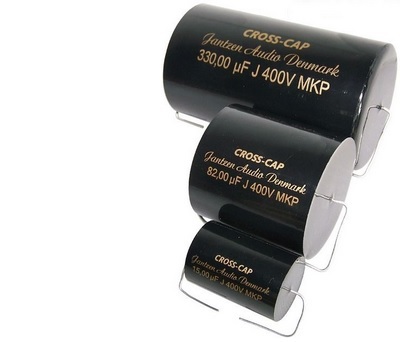 Cross Caps are non-polarized capacitors. Cross Caps can be used as power supply capacitors in tube amplifiers. For upgrading coupling capacitors in amplifiers, we recommend our Superior, Silver or SilverGold Z-Caps.